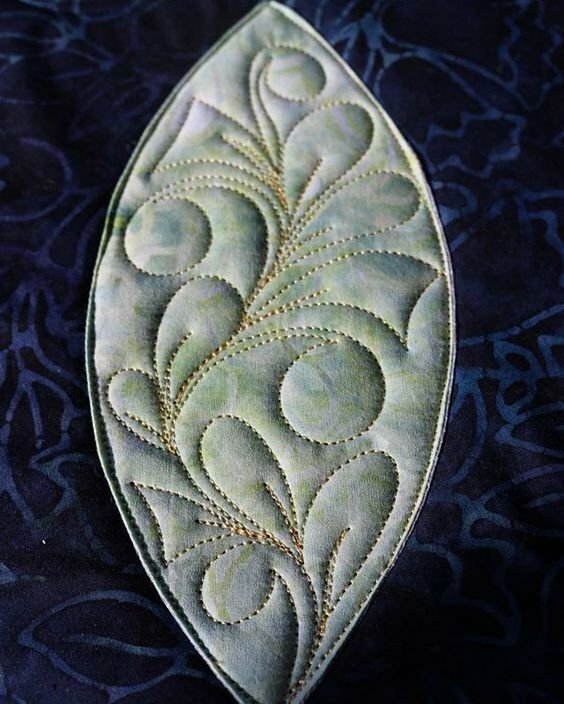 This intense, semi-private class with Diane will help you design your own quilting and break down free motion so you can comfortably rent the longarm and finish your own quilts with confidence! Diane will go over the many terms used, what they mean, and show you in a simple way how to do them. Background fills, negative space, texture, border, etc. will no longer be scary words anymore!